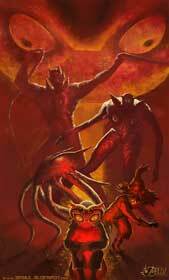 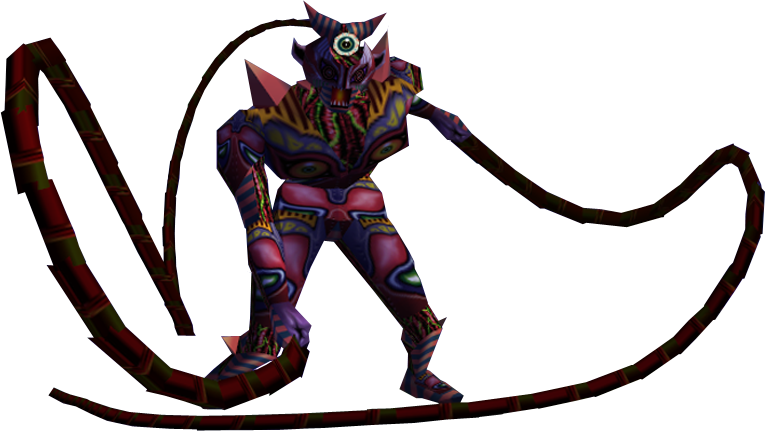 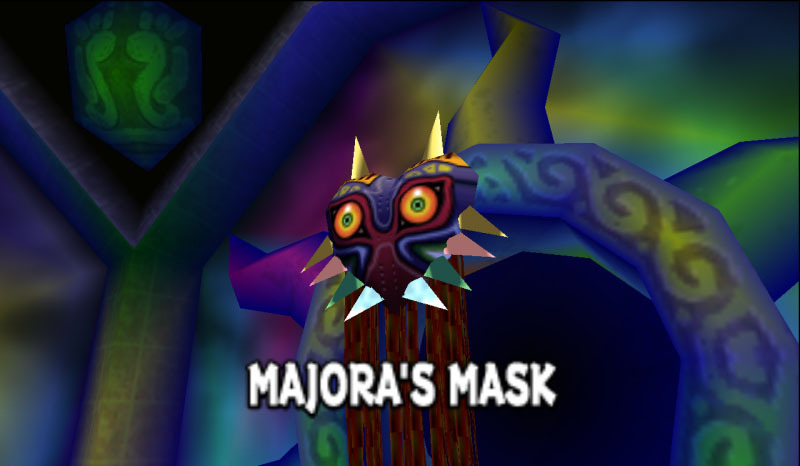 Majora’s Mask is the main antagonist in The Legend of Zelda: Majora’s Mask (2000) and directly fought as Majora’s Incarnation and finally Majora’s Wrath. 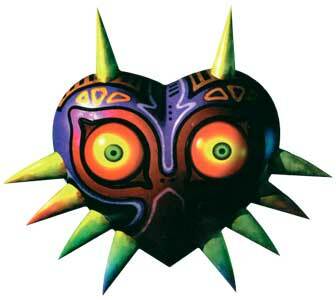 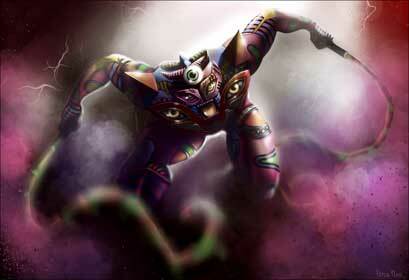 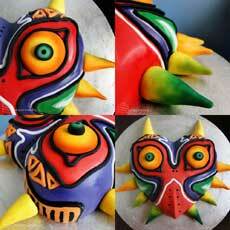 Majora’s Mask is actually an mysterious old artifact that was used by an ancient tribe. 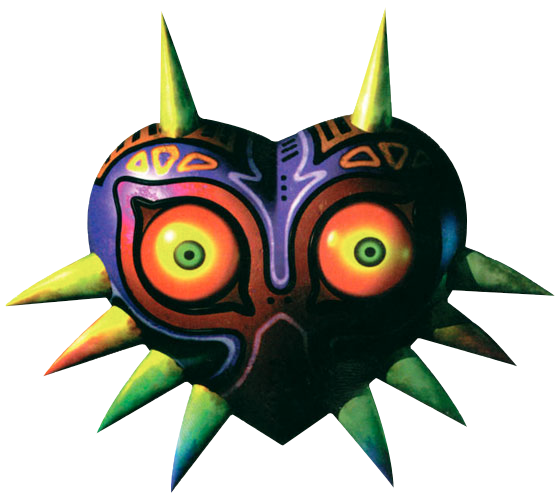 In the game it was first used by Skull Kid for its relative harmless pranks, but the evil inside the mask is soon starting to control Skullkid and tries to destroy the world of Termina with the help of the Moon.